The Erasmus+ Programme is a European funding programme established in 1987 offering university students a possibility of studying or doing an internship abroad in another country for a period of at least 2 months and maximum 12 months per cycle of studies. Erasmus+ now offers the possibility to go way beyond the European borders as well. See Erasmus Program Guide. Erasmus+ is the EU’s programme to support education, training, youth and sport in Europe. Its budget of €14.7 billion will provide opportunities for over 4 million Europeans to study, train gain experience, and volunteers abroad. To support cooperation among participating countries in defining education policies. Erasmus+ allows institutions from Serbia and the EU to form bilateral partnerships for mobility exchanges. See FAQ on Erasmus+ mobility. In the frame of Erasmus + Programme, Key Action 1, the Inter-institutional agreements on mobility for staff and students specifically tailored for the needs of the Faculty of Law were signed with the following universities: LUMSA (Italy), University of Lorraine (France), Université de Bordeaux (France), University of Bialystok (Poland), University of Warsaw (Poland), University of Lund (Sweden), University of Rijeka (Croatia). 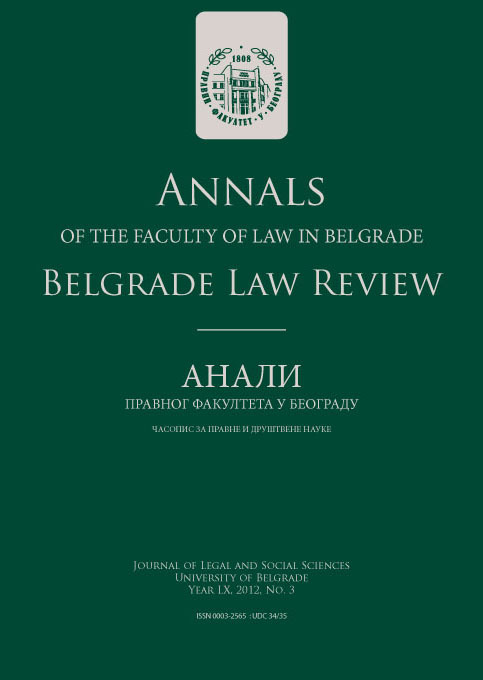 In addition, the University of Belgrade has dozens of agreements within the KA1 segment, which are also available for the faculty and students of the Faculty of Law. These include, inter alia, the following universities: School of Business and Law in Berlin, University of Würzburg, University of Konstanz, University of Hohenheim, Friedrich Alexander University Erlangen, University of Bamberg, University of Cologne, Vienna University of Business and Economics, University of Heidelberg, University’ of Maribor, Primorska University Kopar, University of Zagreb, University of Split, University of Graz, University of Giessen, Vilnius University, Helsinki University, Masaryk University, University of Nottingham, Middlesex University, University of Bologna and Roma Tre University. For the open calls for application for mobility see MOBION. A Guide for international students is available here. For more information see here or visit the official Erasmus site.